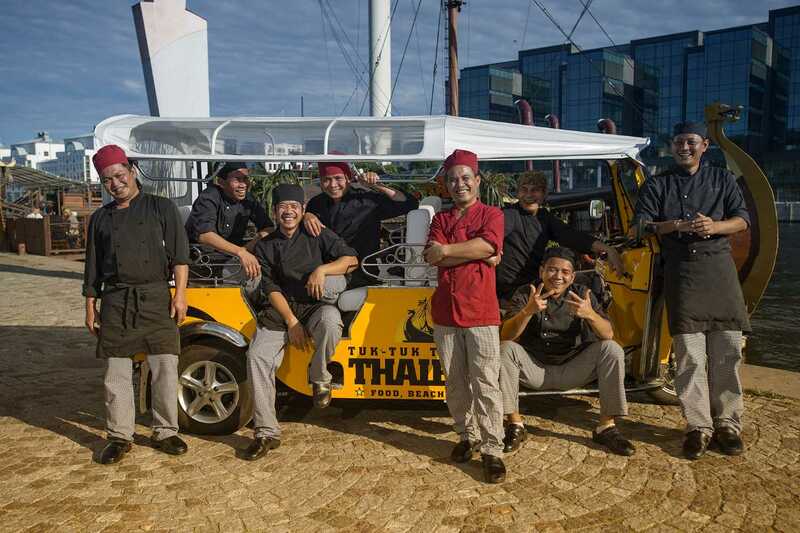 Thaiboat – Söders hetaste sjökrog! Now we are open all year round. Please use our online booking for fastest service. If your crowd consists of 10 people or more – preferably send us an email so that we can provide the best service and experience possible. Every season, we fly in the very best chefs we know directly from Kanchanaburi. 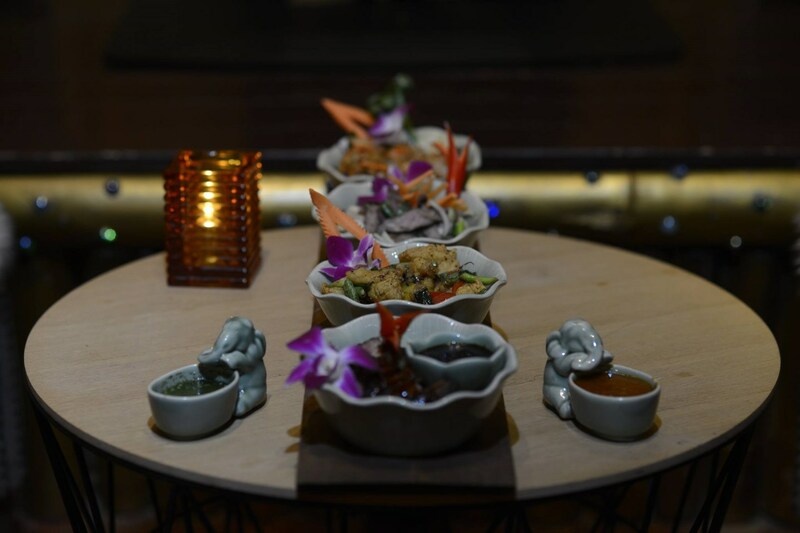 So as the hunger sets in – ask for our menu for an unforgettable, authentic taste experience! Want a more exclusive, secluded experience? 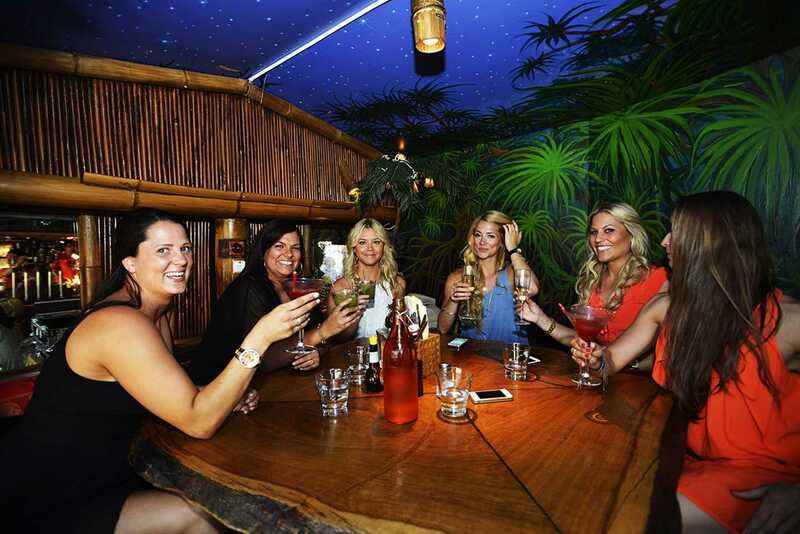 Our VIP room hosts 6-10 of you. Email us for more information. We have 4 slots for small boats. Larger boats can dock at the quay in front of Thaiboat. Now we're open! Today 16:00 - 23:00. Give a bit of Thailand to someone you love! 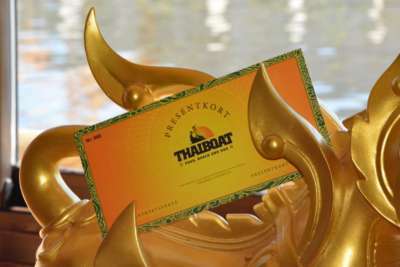 You can buy the gift voucher at the boat, or email us at office@thaiboat.se or call 08-599 298 50 and we will send you by mail. 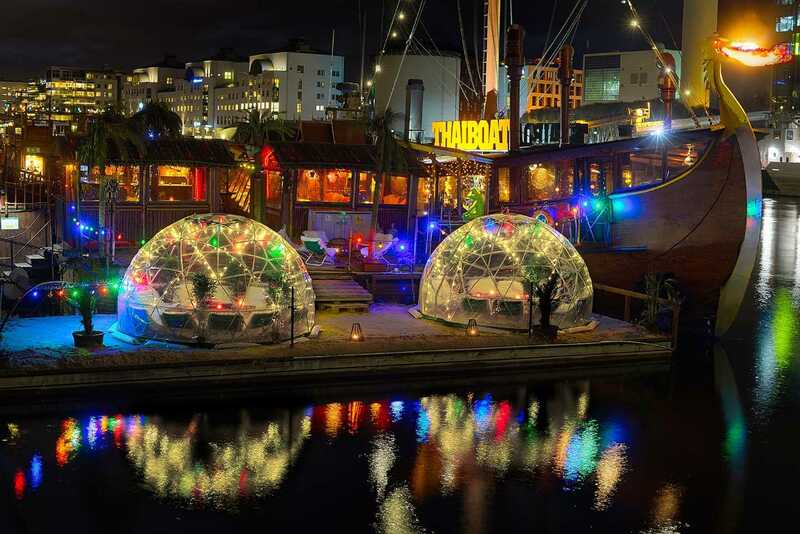 Perfect if you are 6–10 friends and want to sit secluded and play you own music. The VIP Room is book able 6-10 eating guests all days a week from 19:30. 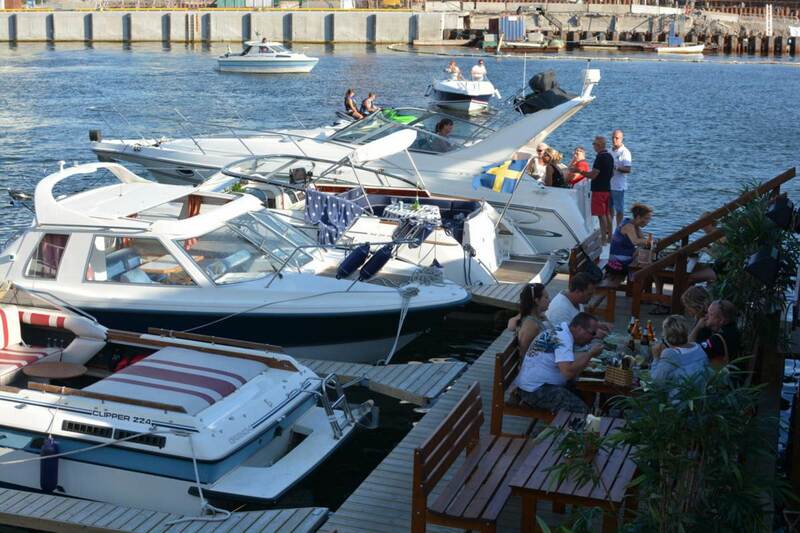 Book by email bokning@thaiboat.se or call 08-599 298 50.